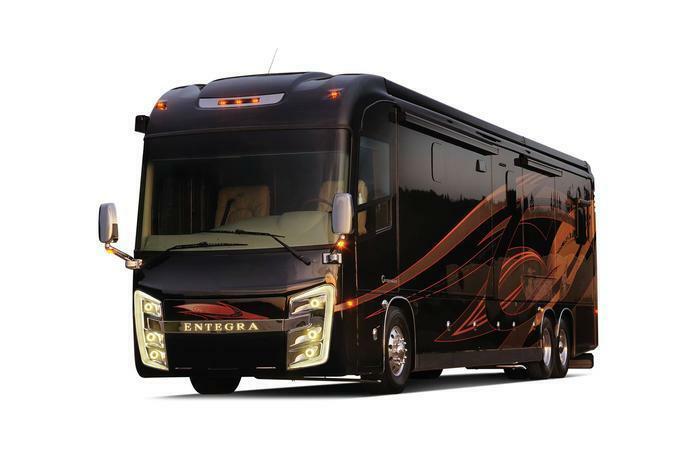 Entegra Coach is recalling 56 model year 2017 Cornerstone motorhomes manufactured April 13, 2016, to August 25, 2016. The vehicles have a power steering pump that may have an occasional loss of output power resulting in reduced or intermittent loss of power steering assist. An intermittent loss of power steering assist could increase the risk of a crash. Entegra will notify owners, and Qualified Spartan Service Centers will replace the power steering pumps, free of charge. The recall is schedule to begin in October 2016. Owners may contact Entegra customer service at 1-800-945-4787. Entegra's number for this recall is 9903325.